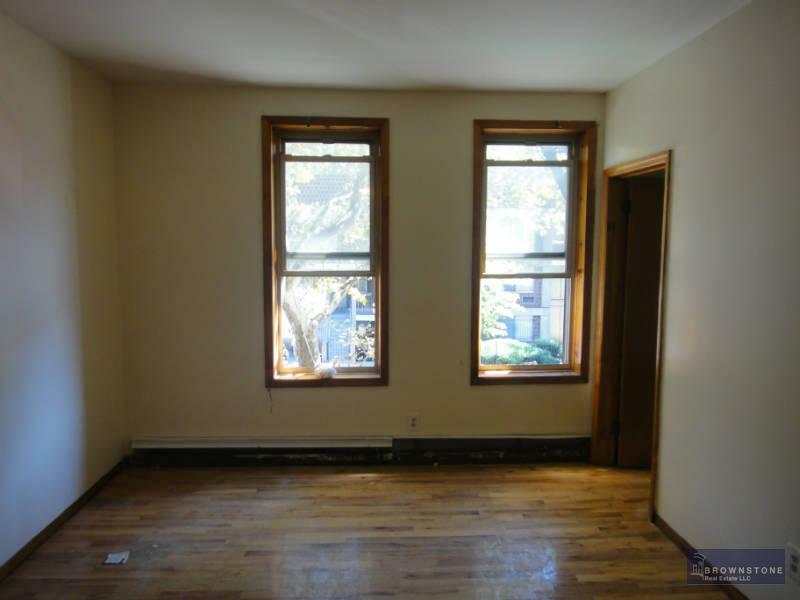 Renovated three-bedroom on prime tree-lined block in Crown Heights. This apartment features hardwood floors, new kitchen cabinets, granite countertops, a dining room and living room area, and a renovated bathroom. Near Prospect Park, the Brooklyn Botanic Garden, Grand Army Plaza, and the Eastern Parkway subway station for the 2 & 3 lines. Heat and hot water extra!